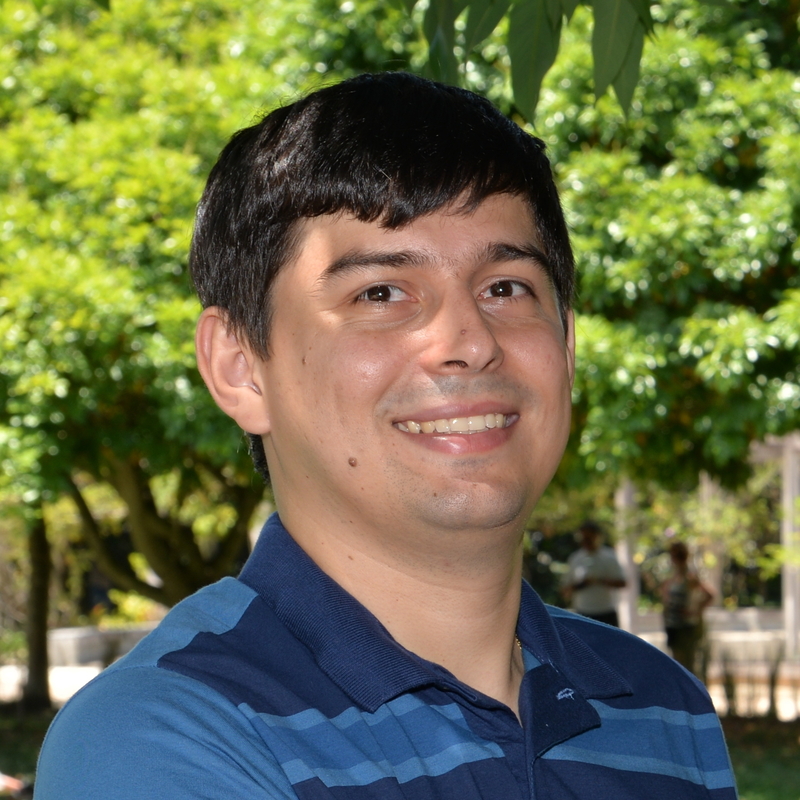 The XXIII Workshop on Management and Operation of Networks and Service (WGRS 2018) (WGRS) is a workshop promoted by the Brazilian Computing Society (SBC) with the main goal to promote relevant research and activity related to the research field of management and operation of networks and service. The workshop contributes to the integration of the Brazilian community of researchers and professionals working in this area. In addition, the WGRS aims to promote a forum for the presentation and discussion of solutions related to network management. 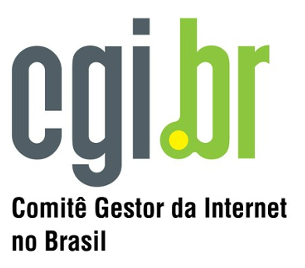 The WGRS will be organized during the 36th Brazilian Symposium on Computer Networks and Distributed Systems (SBRC), on May 7, 2018, in Campos do Jordão, SP. The WGRS 2018 will announce during the event the best paper award, which will receive a certificate and an invitation to submitt an extended version of the paper in the International Journal of Network Management. Papers submission will be exclusively electronic, through JEMS. Papers can be written in Portuguese or English, only in PDF format. Each paper is limited to 14 pages, including abstract (and an english abstract, for papers in Portuguese), figures, diagrams and references. Papers should be formatted following the model papers of SBC.